Since 2005, The Harry Potter Alliance has been turning fans into heroes by raising awareness and igniting change for global causes from literacy to equality and human rights. This year, their House Cup Marathon is engaging with fellow activists to help support immigrants. From July 30th to August 30th, their current campaign will take runners on a virtual tour through Edinburgh, Scotland with exclusive event shirts and medals in the House colors available for purchasing. 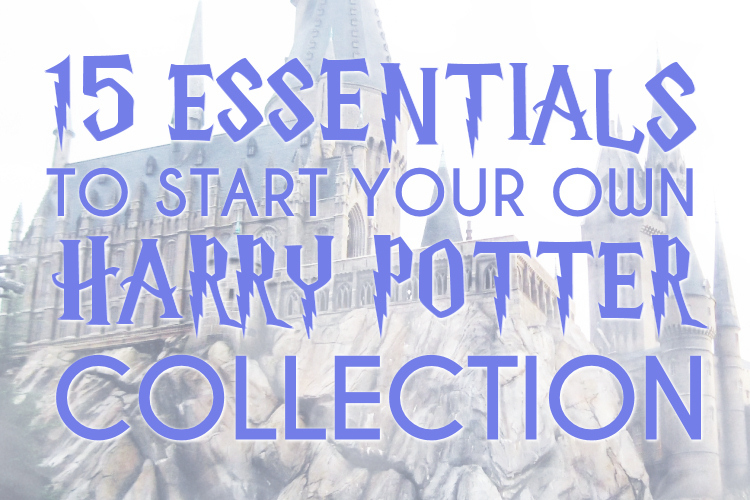 All proceeds will fund The Harry Potter Alliance's social justice campaign to provide their members with a variety of advocacy actions to support migrant communities in the United States. 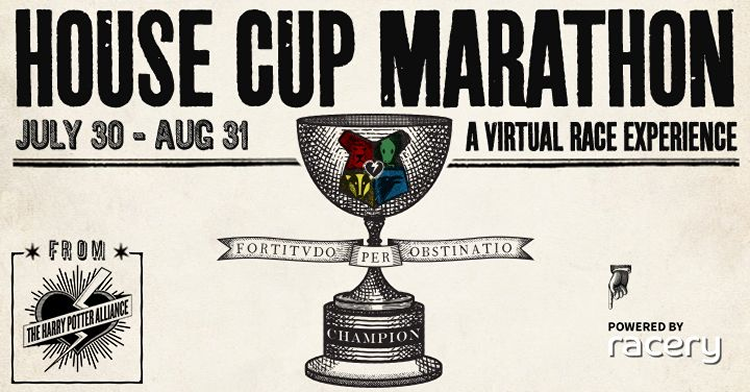 The Harry Potter Alliance (HPA) is launching its fourth annual virtual race, the HPA House Cup Marathon. This 26 mile virtual race will use the platform Racery to provide social interaction, peer-to-peer fundraising, and to take runners on a virtual tour of Edinburgh, Scotland. Participants will earn a medal and can purchase an exclusive event T-shirt in the House colors of their choice. Registration is open through August 16. The event officially begins on July 30 and ends on August 30. Registration fees, donations, and fundraising will be used to help support migrant communities in the United States. Participants may complete the run anywhere and any time during the event period. The distance may be divided up into smaller portions. Participants will log their miles through the Racery platform using compatible iOS and Android devices for tracking. To promote a fun and friendly competition, each participant will have their own profile and leaders will be featured on the leaderboard. Racery also allows participants to engage in peer-to-peer fundraising. Racers are encouraged to recruit donations from friends and family. Donors may also choose to back their favorite House or back all racers with their contributions. 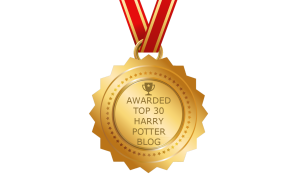 Proceeds from the HPA House Cup Marathon will be allocated to toward a next big phase of Neville Fights Back, the HPA’s ongoing social justice and resistance campaign. Throughout September and October, the HPA will be providing its members with a variety of advocacy actions in support of migrant communities in the United States. 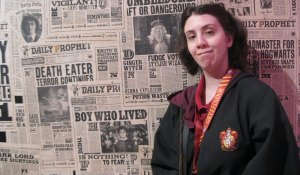 Previous virtual races have raised over $100,000 for the HPA and supported campaigns like Wizard Rock the Vote (a campaign to increase voter registration and turnout), Odds in Our Favor (a campaign to tackle economic equality), and Without Hermione (a gender equity campaign to expand young girls’ access to education). The Harry Potter Alliance (www.thehpalliance.org) is a 501(c)3 nonprofit that turns fans into heroes. 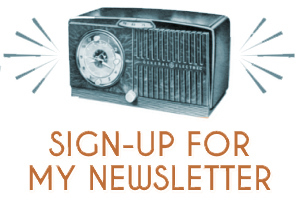 We’re changing the world by making activism accessible through the power of story. Since 2005, we’ve engaged millions of fans through our work for equality, human rights, and literacy. Race registration cost is $31 and includes an exclusive race medal and a complete package of digital rewards and shareables. Event T-shirts are $24.99 and are available at http://www.bonfire.com/hpa-marathon. Represent your house and take your team to the finish line by registering at http://hpamarathon.org!